Tired of the outdated magazines at the doctor’s office? 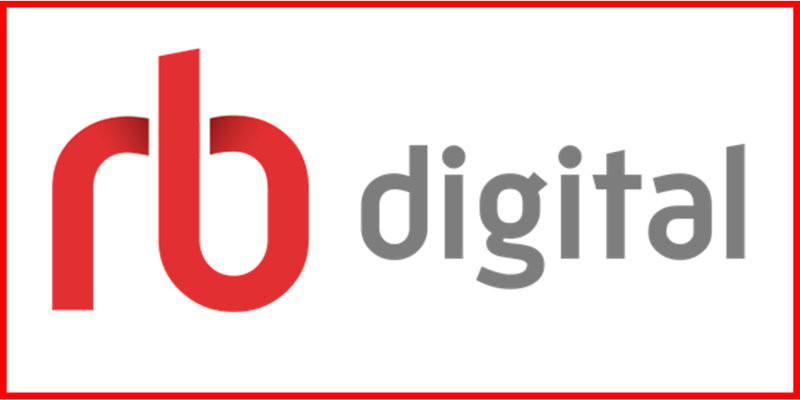 Now you can access digital magazines from anywhere with RB Digital! There’s something for everyone including Good Housekeeping, HGTV Magazine, Newsweek, National Geographic, Men's Health, and more! Simply create an account on the RB Digital website using your library card number, and browse hundreds of current and past magazine issues. Take your magazines on the go by downloading the RB Digital app to your smartphone or tablet. Once you’ve downloaded your magazine within the app, you can read it anywhere offline. For information about how to use the RB Digital app, please see our device help guides or schedule a Tech Tutor appointment with one of our trained staff. Use the links below to download our RB Digital help guides. Once checked out, they are yours to keep forever. Still need help? Sign up for a one-on-one tutoring session with one of our staff. Call either building or submit a contact form to schedule an appointment.